Notice: the city is transitioning over to Everbridge for emergency notifications. Please sign up here to receive emergency notifications. However, the city plans to continue using Nixle for non-emergency notifications via Email. 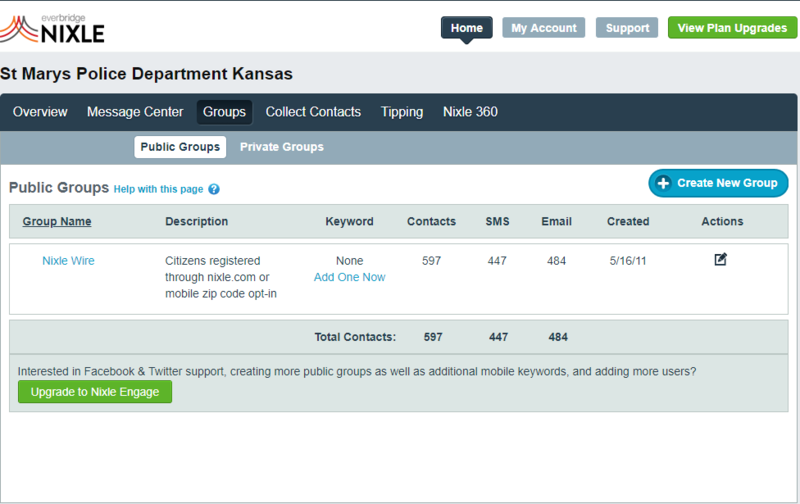 See the most recent messages from St Marys Police Department Kansas, powered by Nixle.